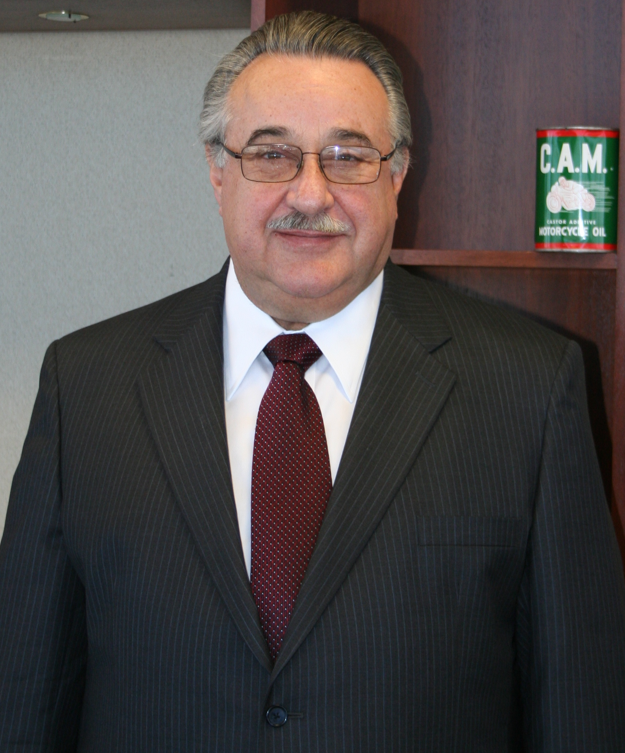 Established CAM OilServ Advisors LLC to provide expert witness, consulting, advisory, training, dispute resolution, mediation and related services to the oil service industry and oil & gas companies and Cary A. Moomjian, Jr., PC to provide legal services. Serves on Board of Directors of Ensign Energy Services Inc. Member of Compensation Committee and Nomination, Corporate Governance and Risk Management Committee. PetroSync Distinguished Lecturer, engaged to conduct “Drilling Contract Negotiation & Management “ courses in Malaysia. Vice President, General Counsel and Secretary. SFIC Vice President, General Counsel and Secretary 1994-2001. Served in commercial capacity as VP & SVP, Manager of Contract Administration and Business Development from 1983 to 1993. SFDC Vice President in 1980; Senior Vice President in 1983. From 1976 to 1983, variously served as Corporate Marine Counsel, Senior Counsel and General Counsel. During Santa Fe/Global Marine post-merger transition, served as GSF "Vice President – Legal" and was a member of Global Marine Inc. Board of Directors. Associate Attorney specializing in maritime law, litigation and transactional matters involving the oil service industry.